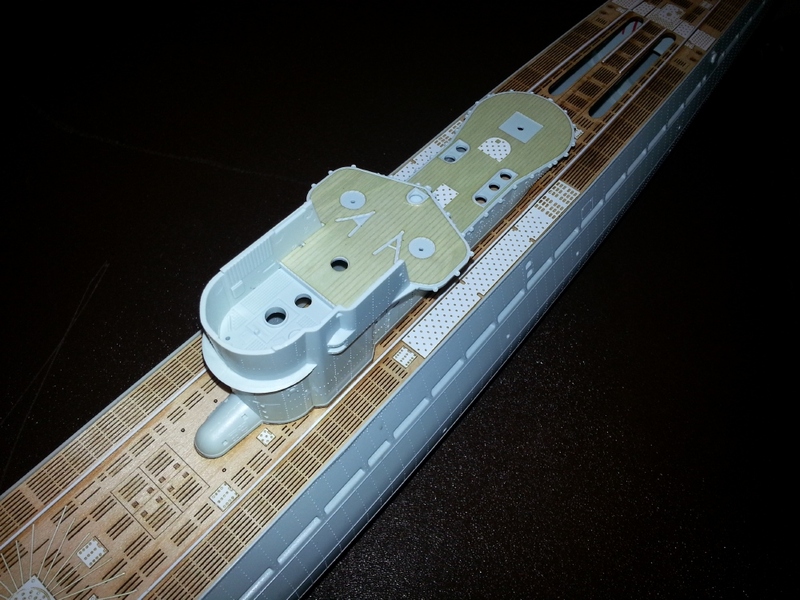 The release of the Type IXc conversion set by Revell has been a long time coming. 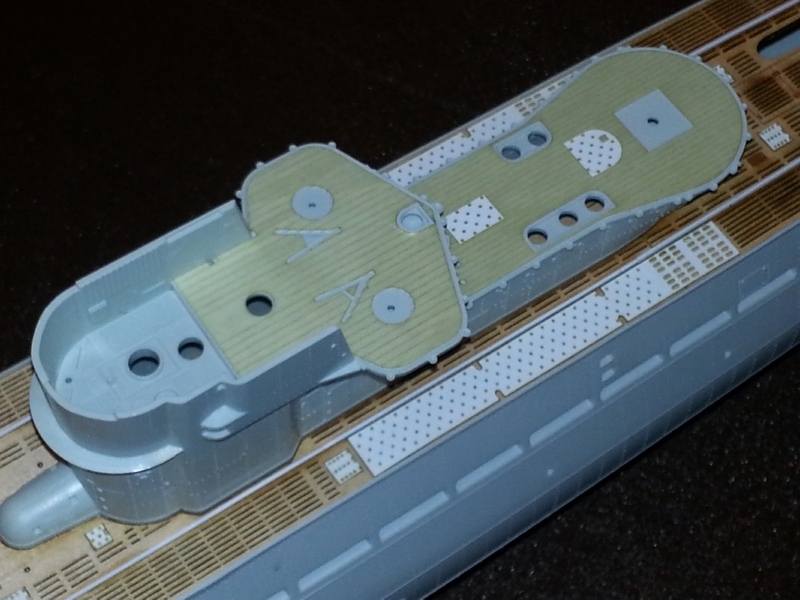 These two photos show the overall deck from bow to stern. 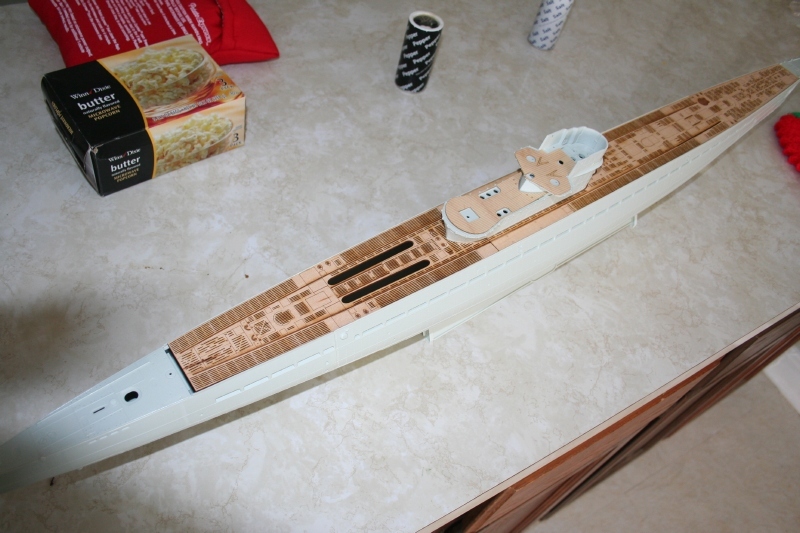 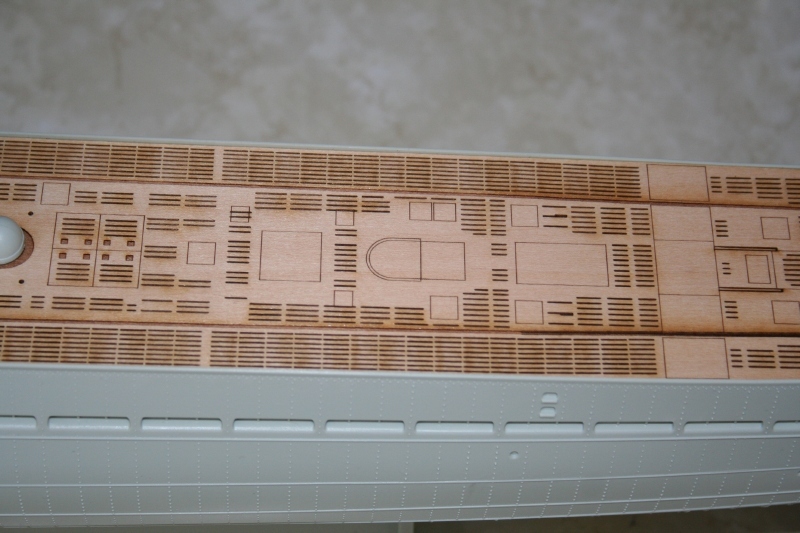 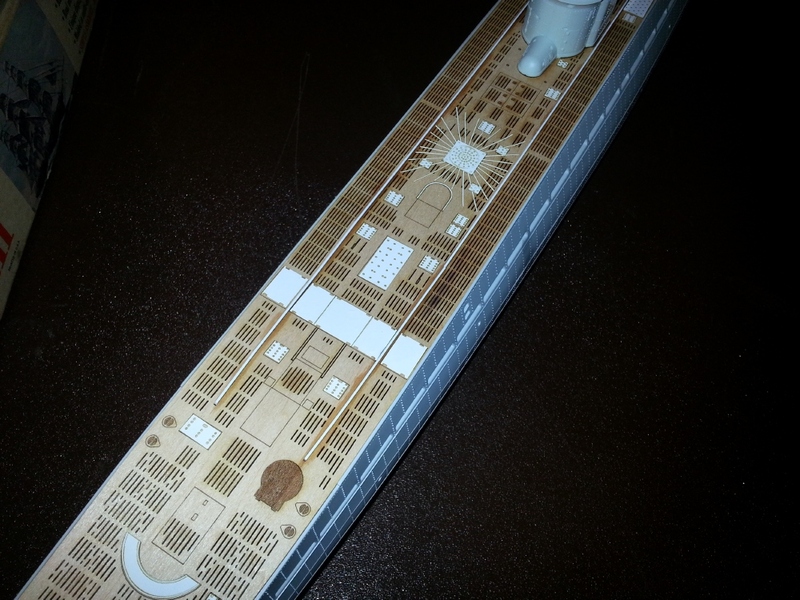 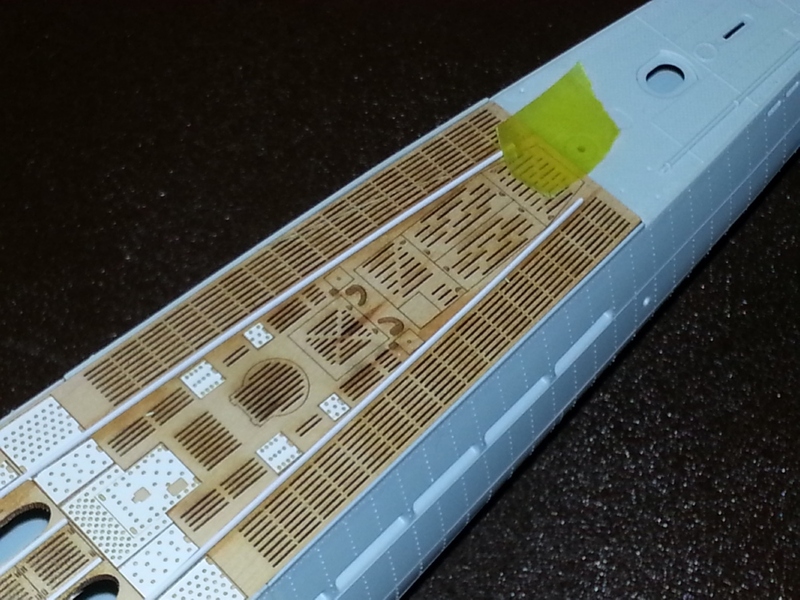 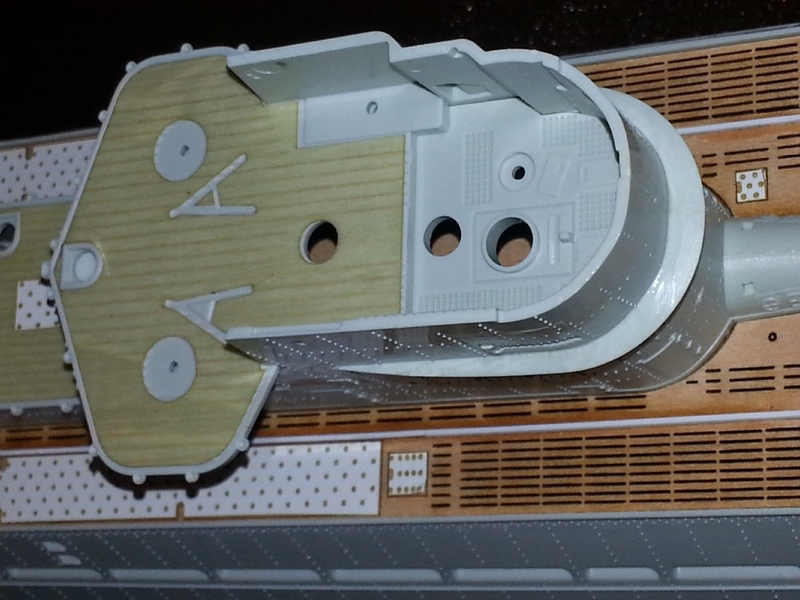 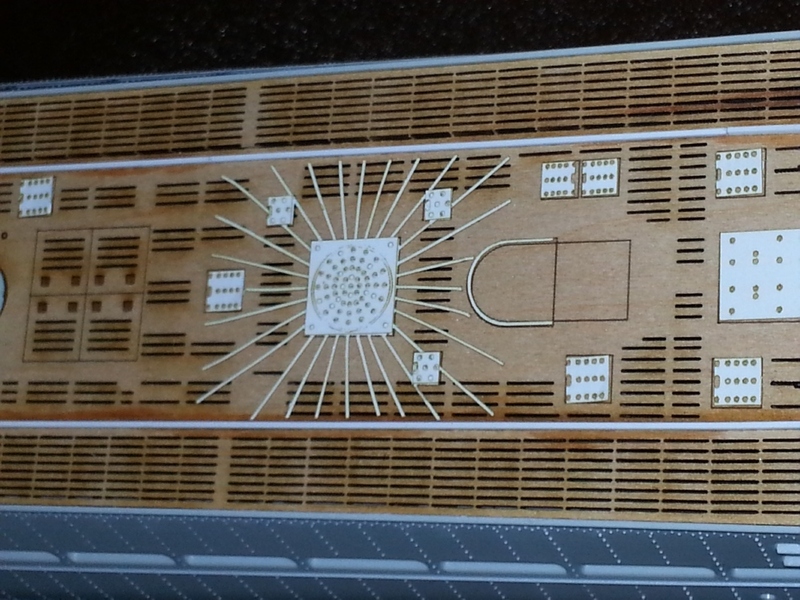 The set will include two main deck pieces that meet under the lower gun deck, as well as two pieces of microthin wood for the wintergarten gun decks. 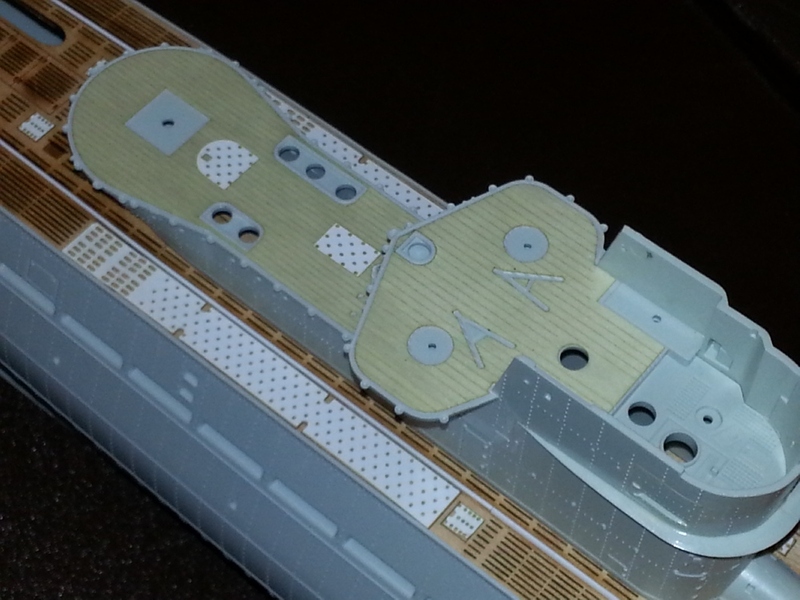 Two "air tanks" to fit the holes on the after main deck. 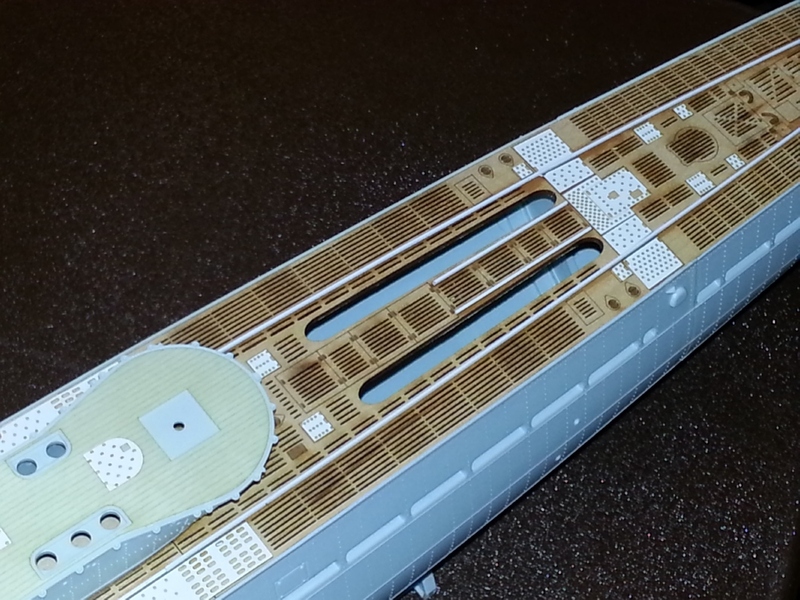 A sheet of vinyl deck hatches and other raised details.